It was a cool day around the Olympic Peninsula, with mountain temps just about 0F. This makes for superb air quality in the mountains. You could see all the way across the Park from elevation, which is different than the slight haze that is usually in the area. It was clear as a bell; far as the eye could see. 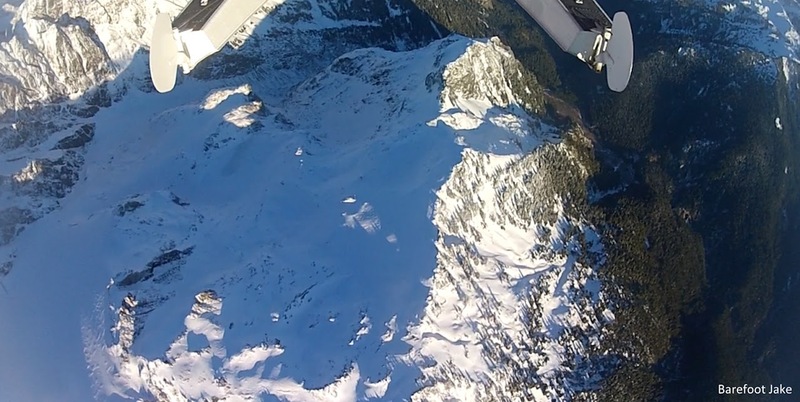 Couldn't ask for a better day for an airplane ride above the Olympic Mountains. A friend was nice enough to donate his time and money, agreeing to take me up. 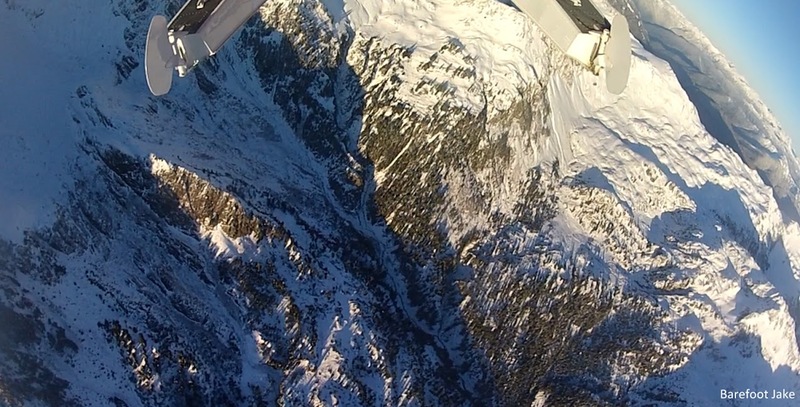 The flight included 4 cameras to document the landscape and keep on file as perfect beta for future adventures. 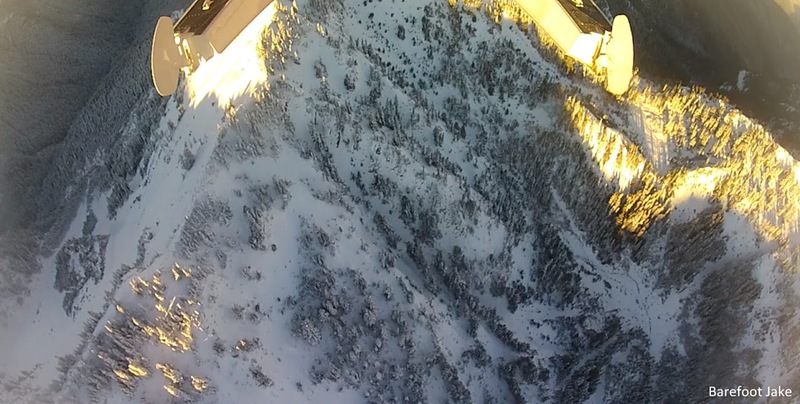 The mountains around here are so dramatic, even more so from the air. One wouldn't want to go 'splat' in this area, there would be no walking away from that crash. 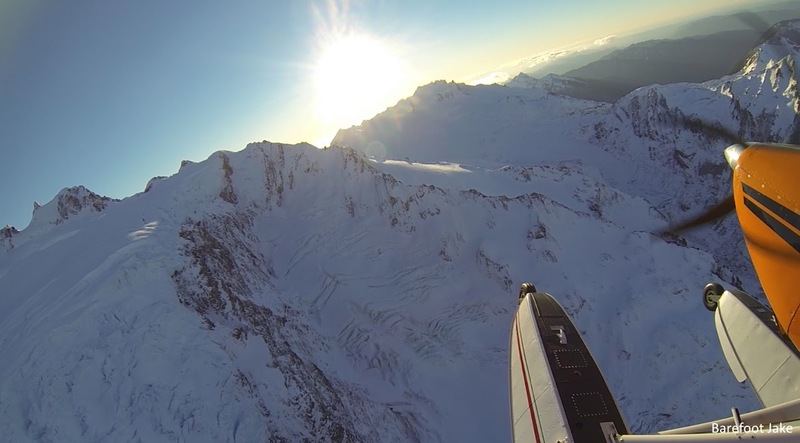 This was my second flight over the Olympics this year, the first being unwanted and unplanned. It's however an incredible feeling to see the area you walked earlier in the season, from a birds eye view. The pilot could not believe I walked into these areas. He also got 'hooked' by how rugged the mountains are and now wants me to take him on foot. Indian Valley, Lake Sutherland & Crescent. Griff & Unicorn Peak, with Mount Angeles. Mount Mercury, then Bailey Range. 'Lake of the Gods', Mount Tom. 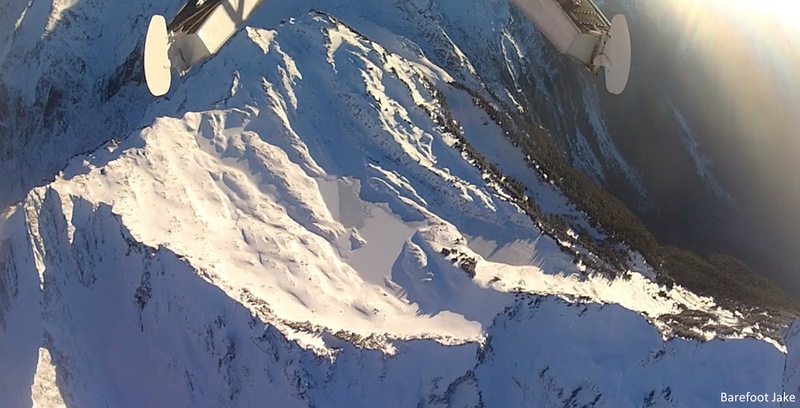 Snow Dome & Black Glacier, Mount Olympus. Mount Tom & White Glacier (under the sun). 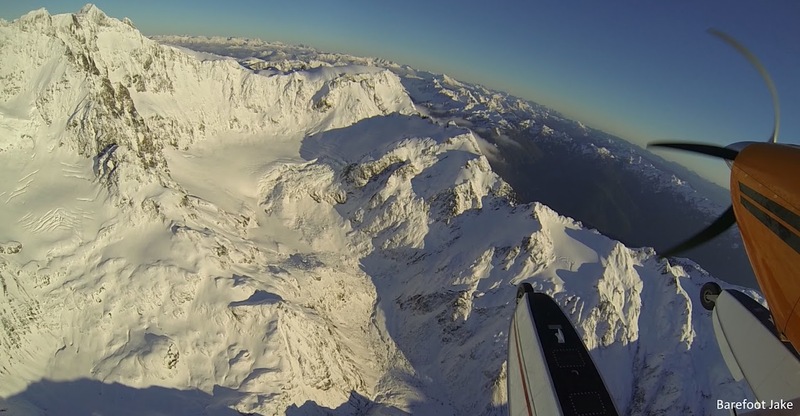 Jeffers Glacier, Mount Olympus and upper Queets River Valley. Mount Meany, Chimney Peak and Mount Rainier (most prominent). Base of Humes Glacier. Explained in Route II of Mount Olympus in the OMCG. 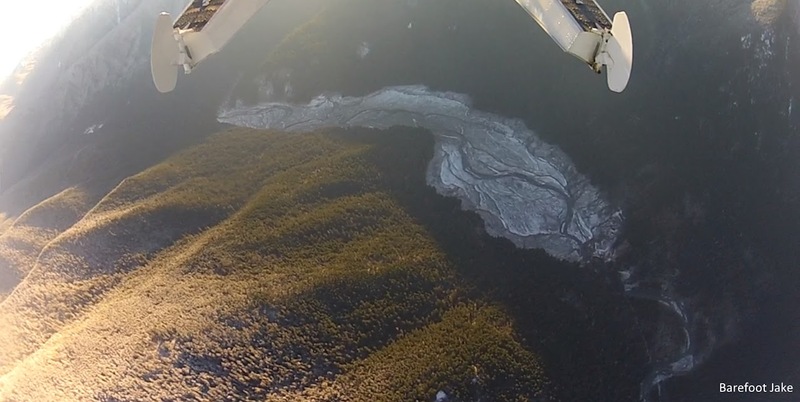 Photo showing Queets Basin & outfeed of Humes Glacier (right to left). Ludden-Scott Saddle, explained in the OMCG Mount Ferry to Dodger Point, Bailey Range Traverse. 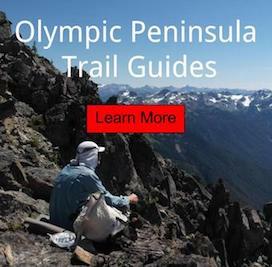 Interested in the Glaciers of Olympic National Park and track how they are receding? Download the interactive Google Earth file.